Private Charter & Tour Service up to 37 guests. Enjoy one smooth ride in our Denali! Airport trips from 1 to 5 guests. Private Charter & Tour Service for 1 to 7 guests. Big, Bad and Beautiful, these 4x4s are one of the best touring rigs around! 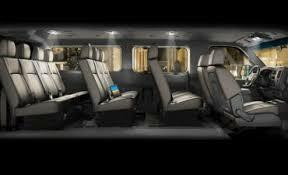 Airport trips for 1 to 7 guests. 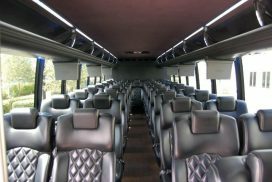 Private Charter & Tour Service for 1 to 11 guests.